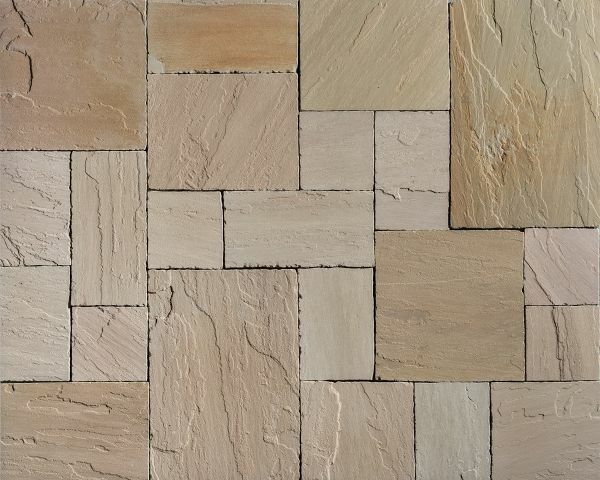 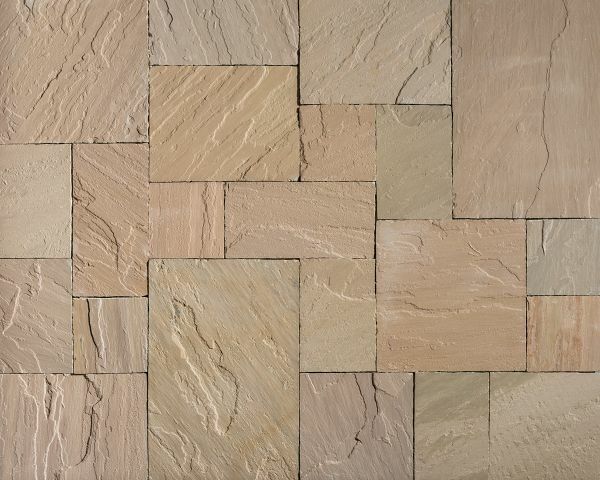 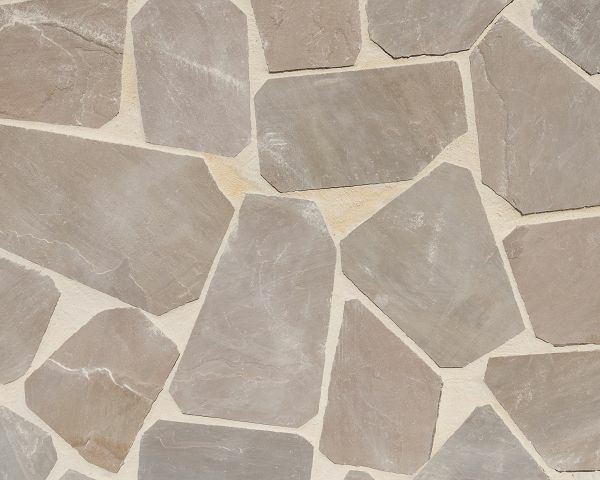 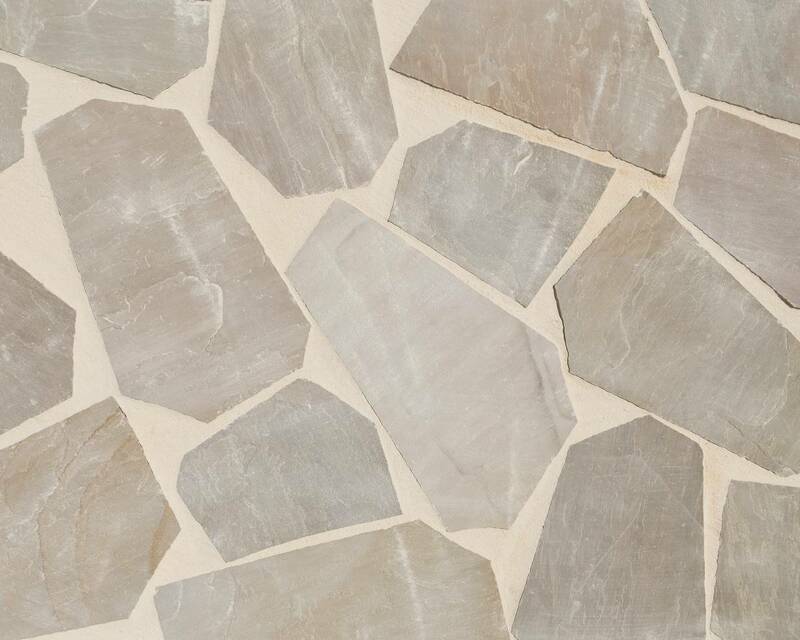 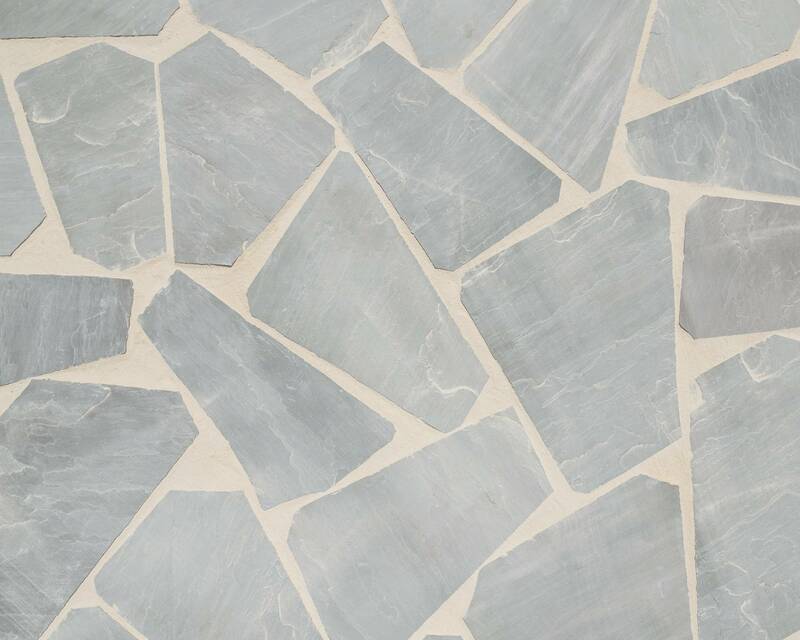 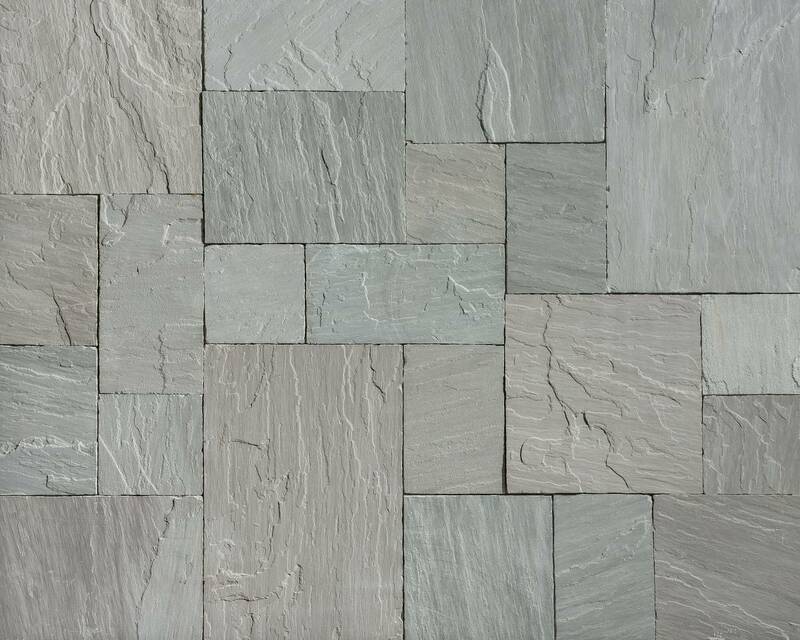 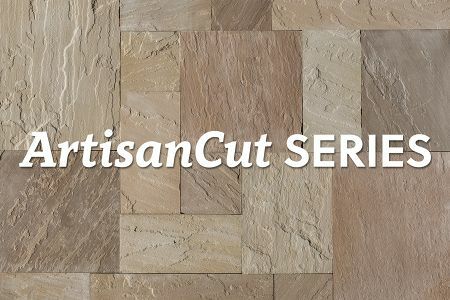 Artisan Flagstone is ideal for use on patios, walkways, and porches. 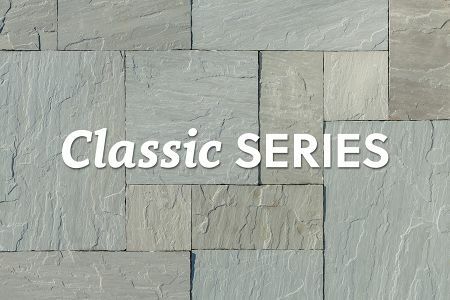 The 23mm (approximately 7/8") calibrated thickness ensures that installation over a concrete pad is a much easier process than it would be with traditional flagstone. 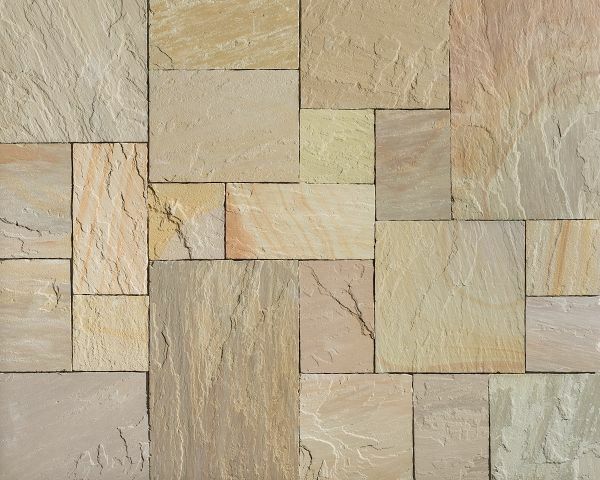 Four color blends are available, each featuring a tasteful selection of complementary colors, allowing easy integration with any new or existing landscape. 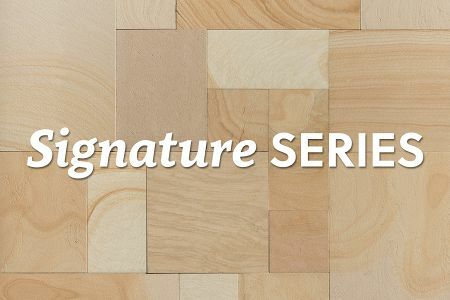 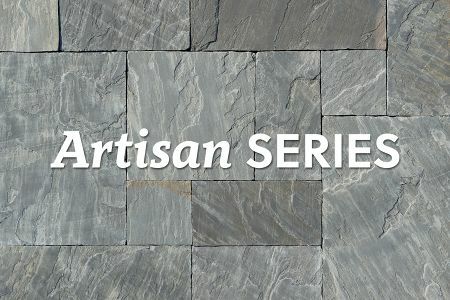 Artisan Antiqued Flagstone is finished with a smoother, more weathered surface than standard Artisan flagstone, creating an elegant appearance. Patio Packs contain a pre-selected mix of sizes. Patio Pack A contains a total of 166.25 square feet, and Patio Pack B contains a total of 144 square feet. 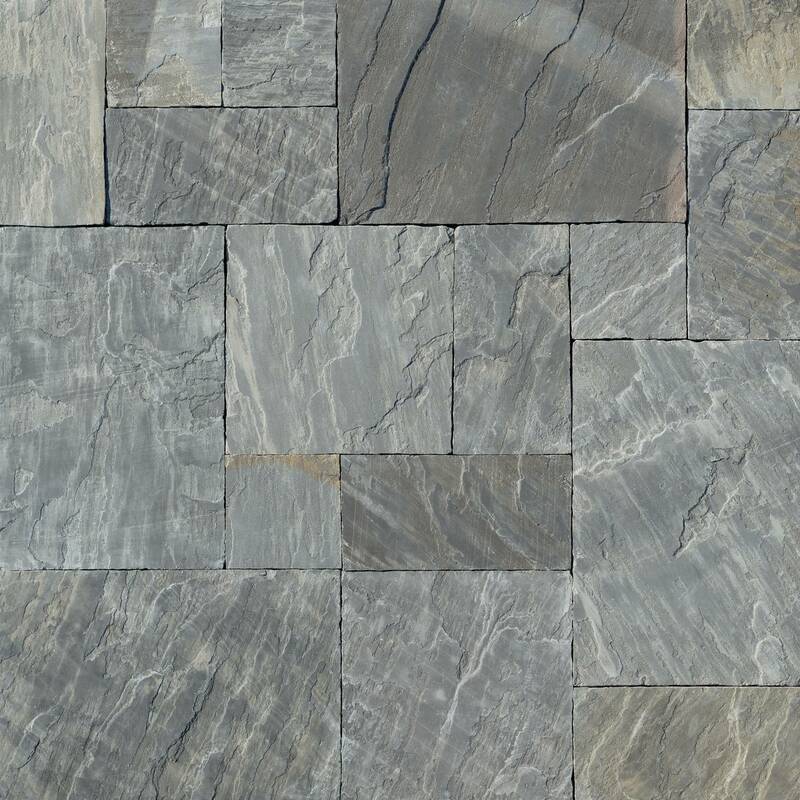 For details about the sizes in each patio pack, visit our Patio Pack Details Page, or click one of the buttons below to download details. Artisan Irregular Flagstone is broken into random sizes and shapes. 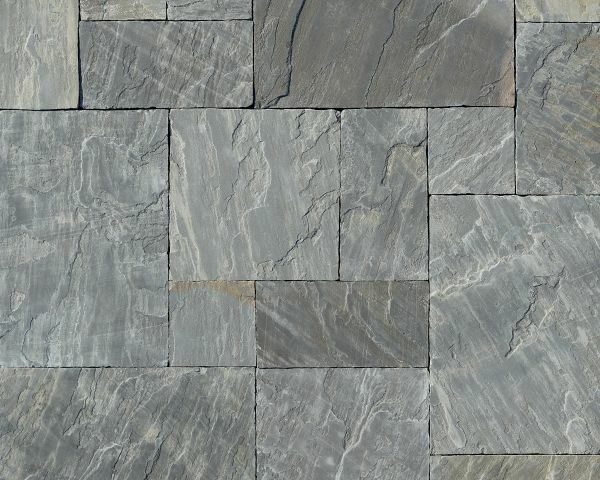 Like regular Artisan Flagstone, it is calibrated to a consistent thickness to allow for easy installation. 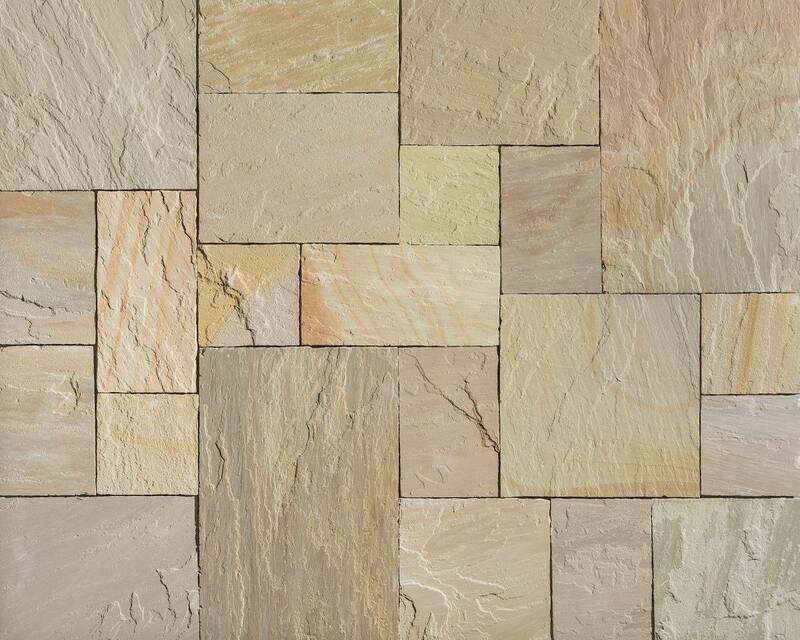 It is packaged in patio packs of 150 square feet.